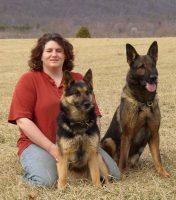 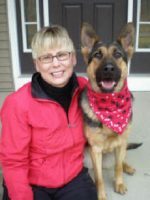 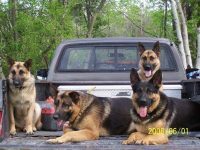 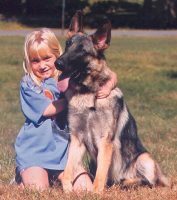 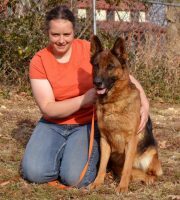 I have been involved with German Shepherds for over 20 years. 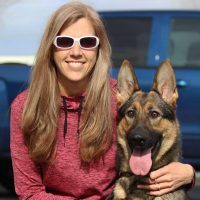 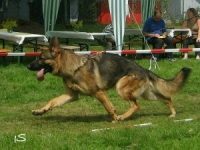 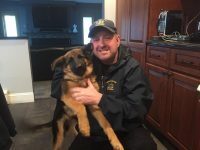 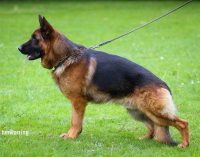 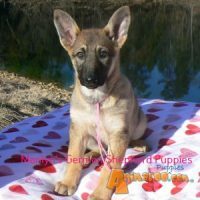 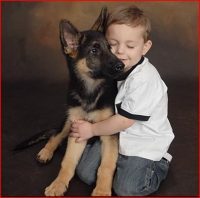 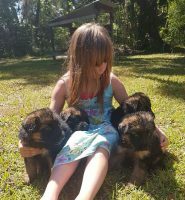 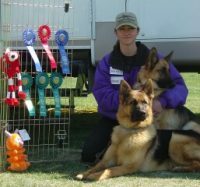 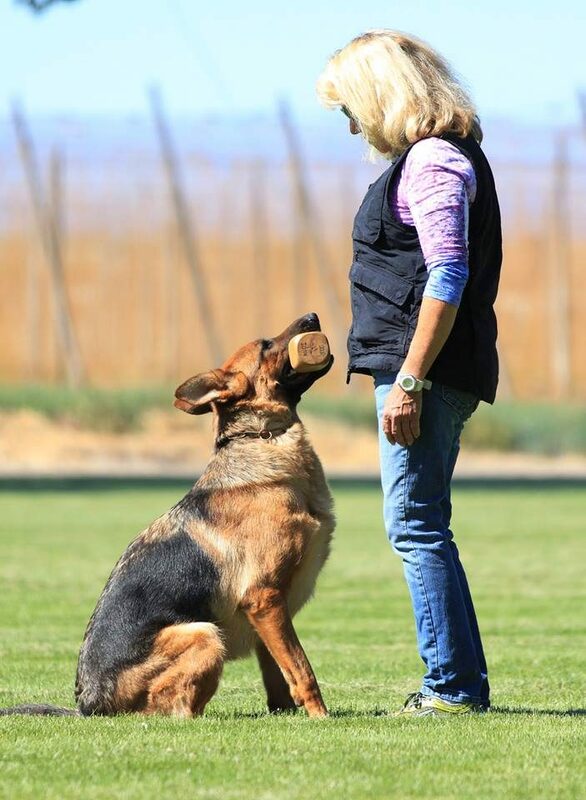 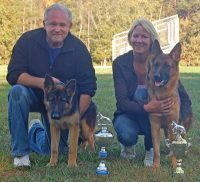 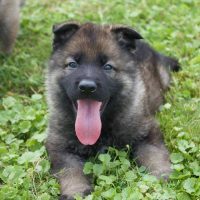 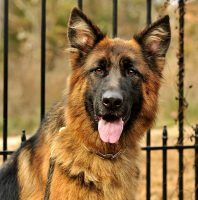 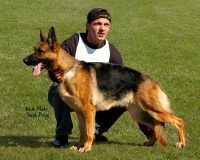 I am breeding and training a TOTAL, balanced German Shepherd Dog; one that can demonstrate correct temperament through working tests and/or the sport of Schutzhund, one that has correct structure and is striking to behold. 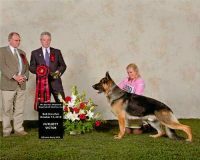 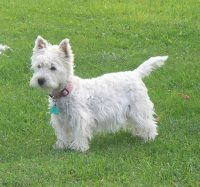 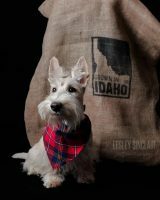 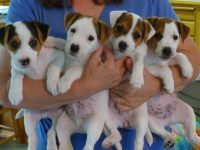 My goal is to breed dogs that can be shown in the SV style show ring and be a fun sport dog, a companion, and a dog that exemplifies the beauty and structural soundness of the breed, all at the same time.